Professor Waldemar Skomudek has prepared a series of original training sessions about innovative solutions for power engineering as the guarantee power supply continuity, product and service certification for power engineering utilisation – the series of trainings designed to familiarise listeners with up-to-date regulations on product certification dedicated for the power engineering sector as well as with the cutting-edge solutions for system reliability. The session is to be held on 27th February in Targi Kielce. The training sessions will be chaired by the acknowledged expert in the field of power reengineering – professor Waldemar Skomudek PhD Hab. of Opole University of Technology. 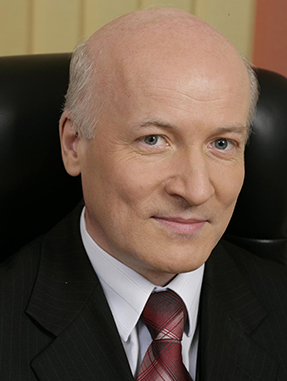 Professor Skomudek has worked as a manager of Poland’s leading energy sector companies. 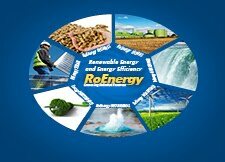 Date of exhibition: 26-28 February, 2013 .